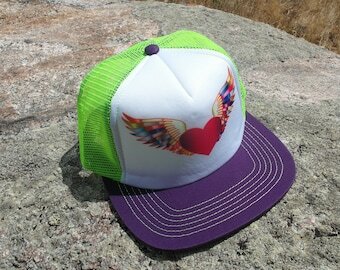 Kids Trucker Hats- Sweet Lids for Kids. Announcement Get the kids outside- but protect the skin they're in. 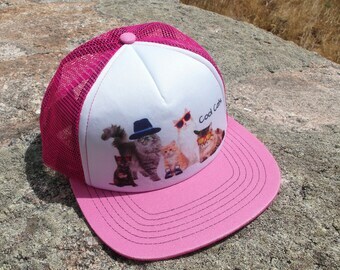 Cool Kids Caps is devoted to creating unique and fun trucker hats, so kids can extend their fun in the sun. 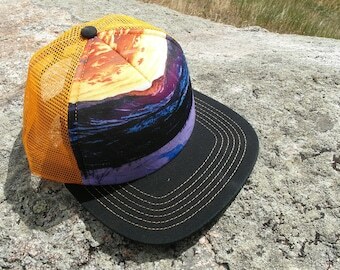 $1 of every mountain graphic hat goes is donated to Melanoma Research! Get the kids outside- but protect the skin they're in. 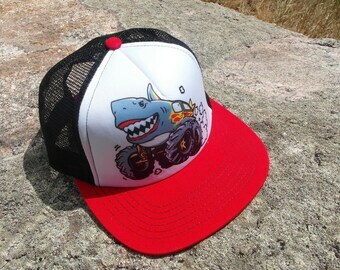 Cool Kids Caps is devoted to creating unique and fun trucker hats, so kids can extend their fun in the sun. Get the kids outside- but protect the skin they're in! Just Chillin' in Our Trucker Hats. For all your outside adventures! Best friends make the best days. Get the kids outside... but protect the skin they're in! Mom owned and operated. 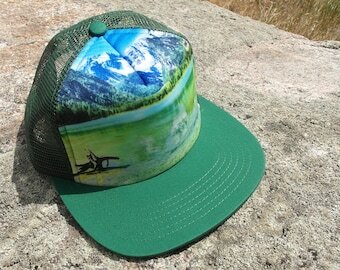 Cool Kids Caps was born in the heart of the Rocky Mountains of Edwards, Colorado and inspired by our youth and an outdoor lifestyle. I am devoted to creating and selling unique and fun hats to keep kids playing outside, while still staying protected from the sun. As a melanoma survivor and mom, living at over 7,500 feet in elevation, I want to encourage and educate better protection of our children from the harsh rays of the sun. It has always been a struggle to protect my two, fair-skinned, young kids in our high altitude environment. Kids want to play outside and have fun- as they should.... but I could never get mine to wear a hat (or sunglasses) for very long! 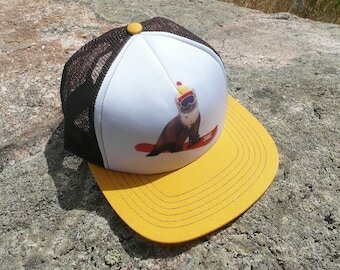 So, as a family, we started designing fun mountain lifestyle trucker hats that ours kids WANTED to wear! A few months later..... Cool Kids Caps was launched. 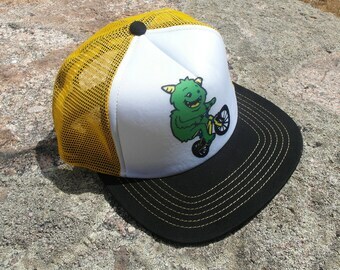 All Cool Kids Caps products are kid designed, tested and approved! Mom of two awesome Cool Kids. Sun Savvy Melanoma survivor. Fabrication of hat materials for my custom designs.